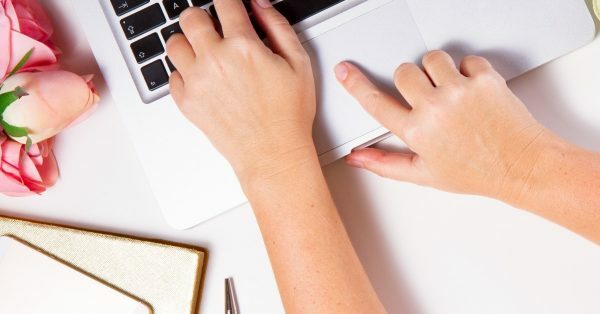 Offering an online course will give you the power to take your business online, increase your income, reach more students around the world and make MORE impact. But how do you make it a success? 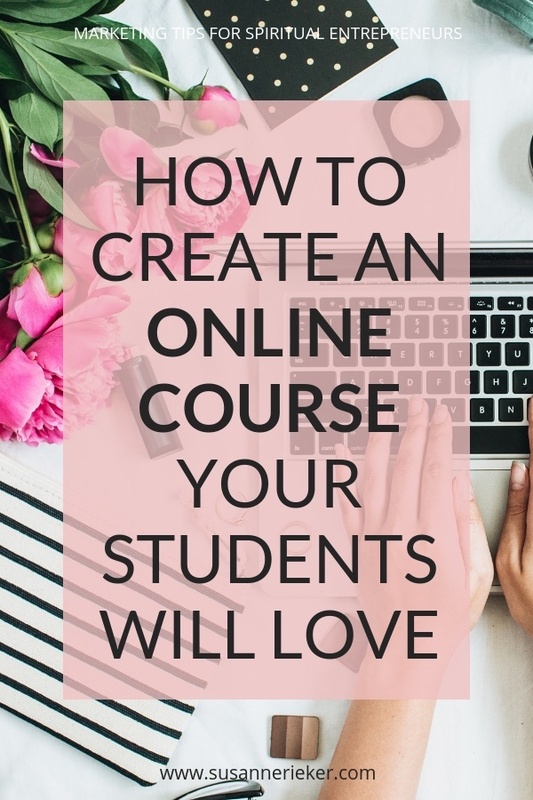 How do you create an online course that your students will LOVE? People line up to buy your course. Your students get the results you promised. If you have a course that people are really interested in AND they get results, you have a homerun. And I want to help you achieve just that! Step 1: Make a list of the struggles, problems, blocks, frustrations and desires that your students or clients have told you about. Focus on writing down specific things that the people in your audience want, need, crave, or need help figuring out and write down as many ideas as you can. Step 2: Check your list of problems and add possible solutions that you can offer. Once you’ve finished making your epic list of problems and solutions, step back and read through the whole thing. Check in with your intuition as you read each item. Do certain ideas make your heart race with excitement? Are you an expert in these topics and able to deliver solutions? Keep those. Do others make you feel blaah? Or freak you out because you feel you don’t have the knowledge to teach that confidently? Those have to go. Step 3: Next choose ONE problem on your list. Whichever one makes you go, “YEEEEEEEEAH! I can totally help out with that!” more than any of the others. THAT is going to be the topic of your online course. Extra points if your course is a reflection of something you have done yourself, a process or transformation you have gone through, or skills you have learned and are now ready to share. Step 4: Make a clear, specific promise. Now that you’ve chosen a topic for your online course, write a promise that will explain to your potential students exactly what they are “getting” out of it. Try to echo back your customers’ exact phrasing, like what they say when they talk about their struggles. I will help you get more energy so you can say good-bye to your afternoon slump and live your life to your fullest potential. I will give you a week of green smoothie recipes so that you can live a healthier life. I want you to pretend that you look your customer straight in the eyes and make a firm commitment to help this person create a better life. Competition is a good thing! It means that there’s a market, people are already buying what you want to create. I’m not the only person teaching stuff about marketing. But I don’t worry about it. And you shouldn’t either. Because nobody will teach your content like you do, so don’t worry about it. It’s like no yoga class is the same, it’s always depending on who’s teaching it. Put your head down, keep moving forward and do your own thing. 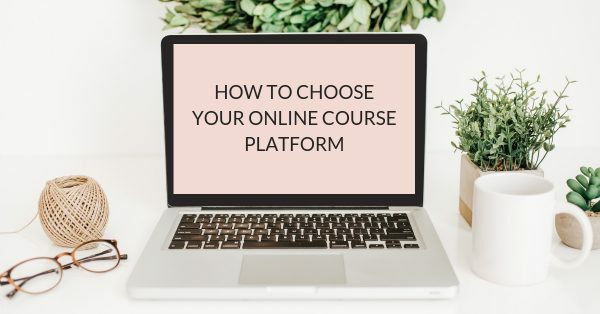 Want to learn more on how to create an online course? 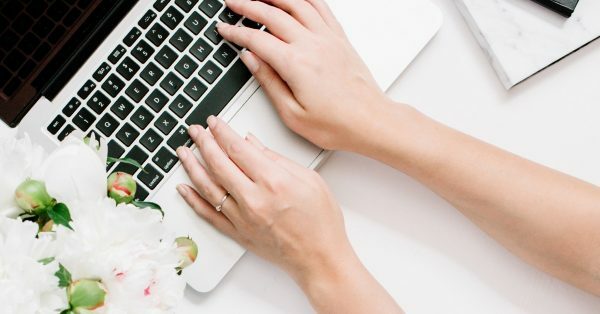 In the Blissful Biz Hive I teach you everything you need to build a successful online presence and launch your first online course. Join now for just $1 for your first month. After your first month your subscription will continue for $29/month and you can cancel at any time (even in the first month). Next Monday I’m going to up the monthly subscription fee from $29 to $39. But if you sign up now, you will never pay more than $29/month (and you can cancel at any time of course). Go to www.blissfulbizhive.com to learn more and to enroll.